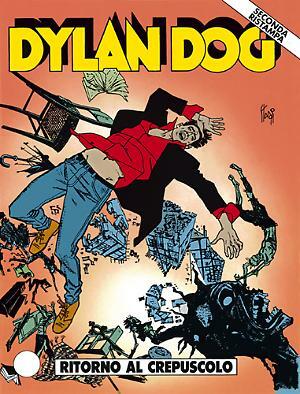 On march 23, the 2018 edition of the Dylan Dog Magazine hits the stands. Beside the usual articles on the horror genre, the book sports two new stories written by Alberto Ostini with art by Giulio Camagni and Paolo Bacilieri. 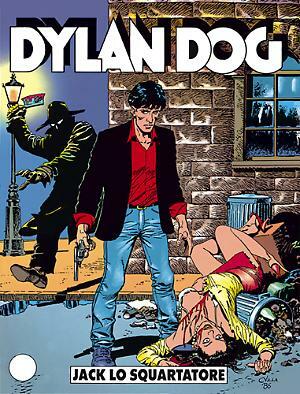 The cover of Dylan Dog 390! 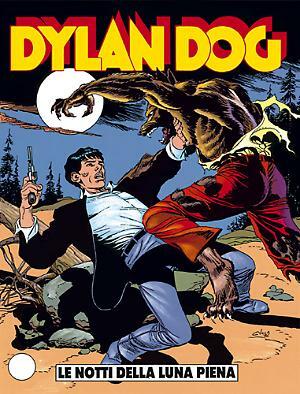 Is there anyone thinking that making a Dylan Dog cover is a simple and linear process? This rich gallery shows exactly the opposite! Our previews of the adventures that the Bonelli Heroes will live in 2019 are almost reaching the finish line. We have only a few more laps left, and today we will stop at 7, Craven Road, home of the one and only Nightmare Investigator in the UK. On September 21, the "Planet of the Dead" saga by Alessandro Bilotta hits the stands once again. With art by Giampiero Casertano, "Nel nome del figlio" is a story where past, present and future are irredeemably intertwined. Available on August 30, "Dylan Dog & Dampyr" is an hardcover book that reprints our first crossover, first printed with huge success in the Summer of 2017. Here are a few pages and a brief presentation. An interview on the pages of Variety was the first announcement regarding Bonelli Entertainment, our new unit devoted to develop feature films and tv series based on our characters and our comic books.